Activision has just released what they have planned for PAX Aus this weekend, and across all three days fans will be able to play some of Activision’s most highly anticipated game releases. Fans will also be able to sample a few delicious dishes from a fully functional, fire-breathing Spyro BBQ. 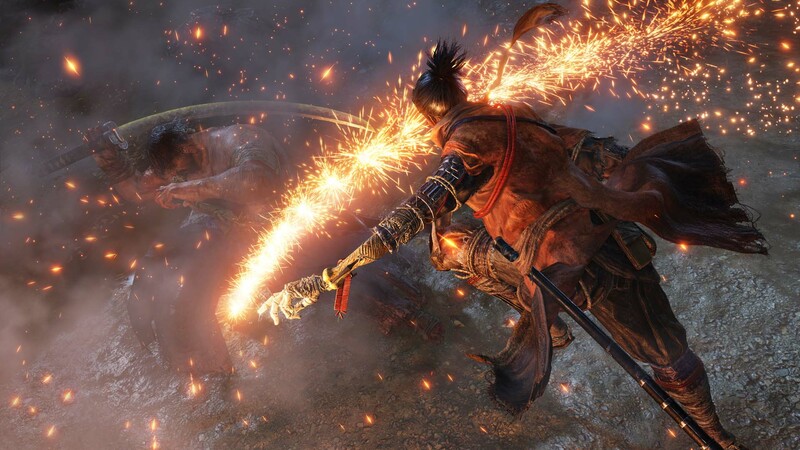 Those who make it to the event this weekend will be some of the first in Australia to get their hands on new gameplay for Sekiro: Shadows Die Twice. For those interested in trying it out, Sekiro: Shadows Die Twice is from the team behind the Souls franchise and Bloodborne, FromSoftware. The game follows a hardened warrior set on a path of revenge during the dangerous Sengoku period in Japan. Sekiro: Shadows Die Twice will be playable at the Playstation booth for the duration of the event and is scheduled for release in March 2019. While at the NVIDIA and ASUS booths attendees can spend some time playing the PC version of Call of Duty Black Ops 4. For those who want to take a break from the games and enjoy a good meal, South Wharf is the place to go. The Common Man will host a BBQ – with a fire breathing Spyro to cook your meat to perfection. The restaurant will also offer a “unique fire show” every hour, along with Sypro-themed lamb dishes, including Spyro’s Flame Feast, Sheila’s Pick, and Toasty’s Nightmare. For more information on what is happening over the PAX Aus weekend, make sure to check out our coverage of the Xbox line-up and the official PAX Aus website. UPDATE: It was previously reported that there was to be Destiny-themed ramen and a dog petting area at PAX this year, however this was incorrectly reported and these are not available at PAX Aus 2018. Sincerest apologies for any inconvenience caused.